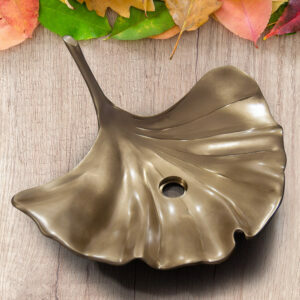 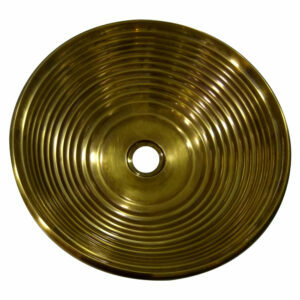 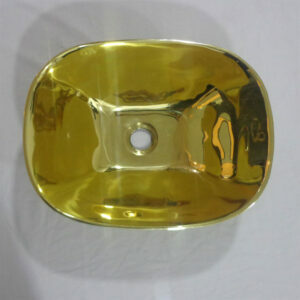 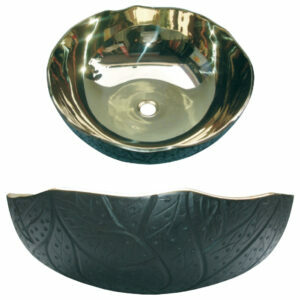 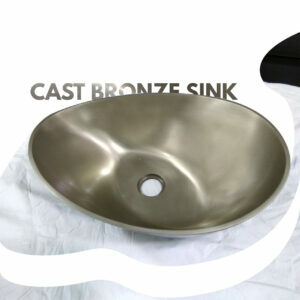 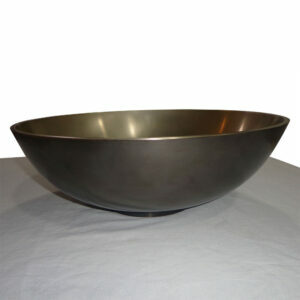 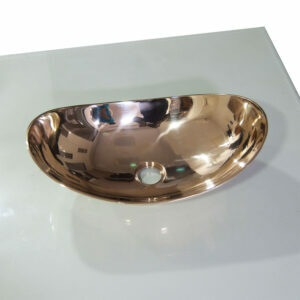 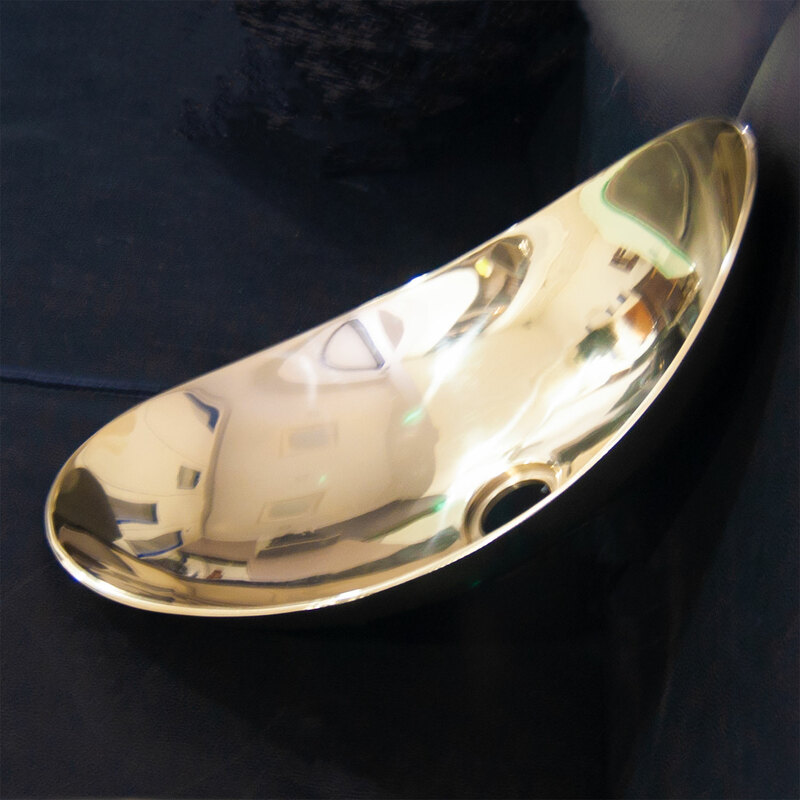 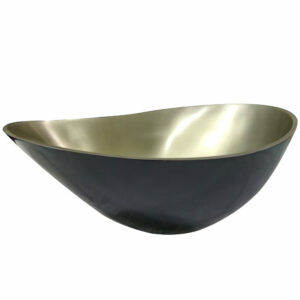 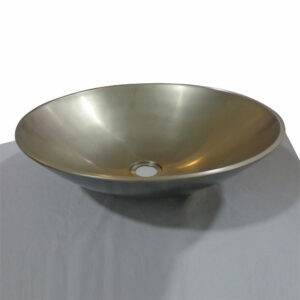 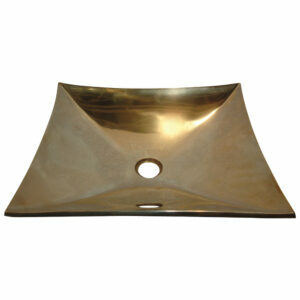 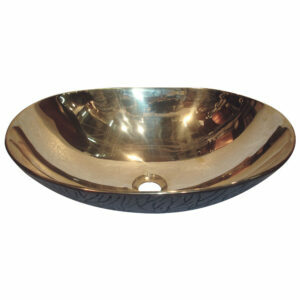 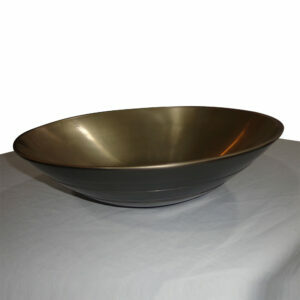 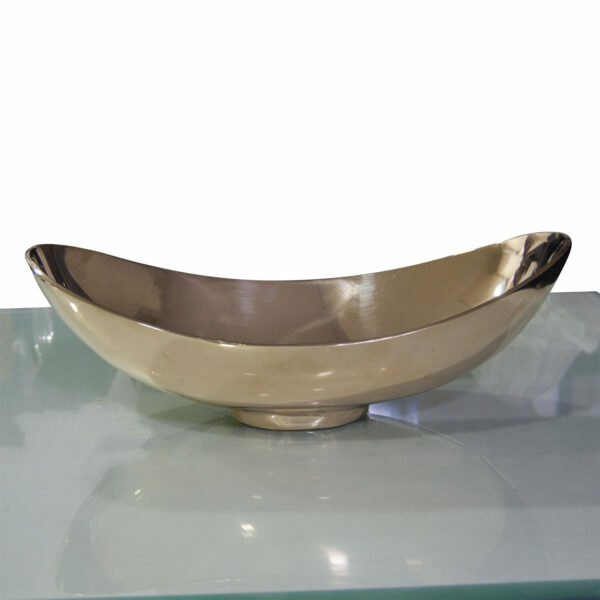 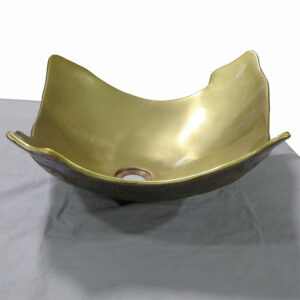 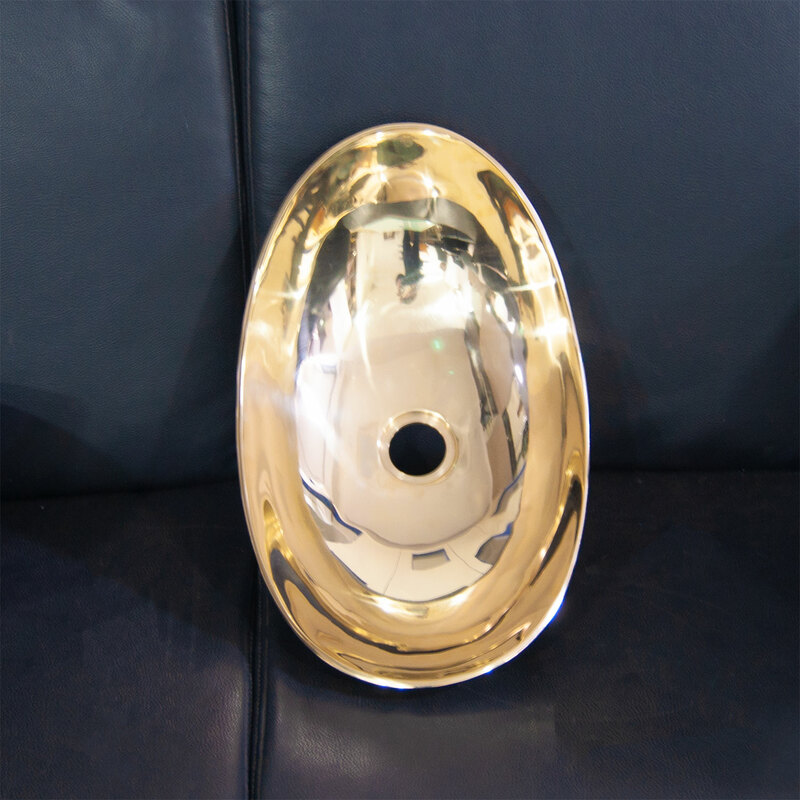 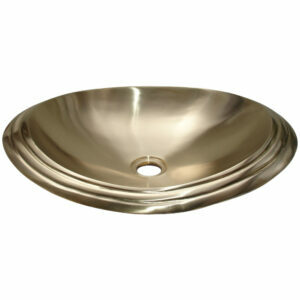 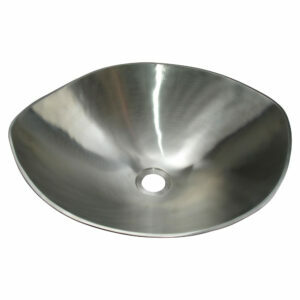 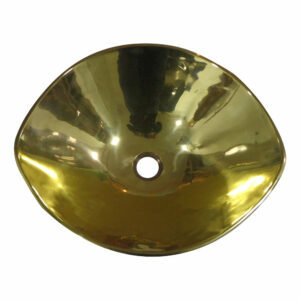 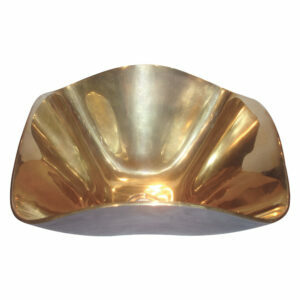 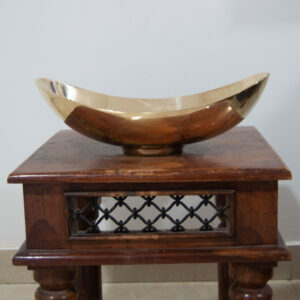 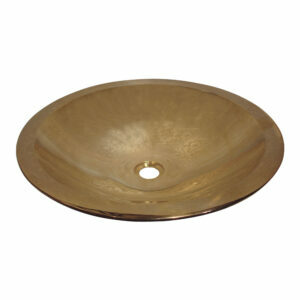 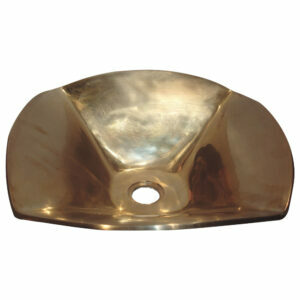 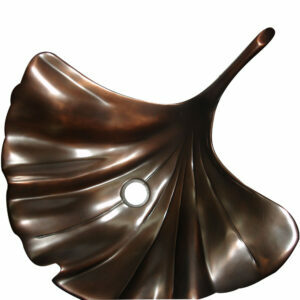 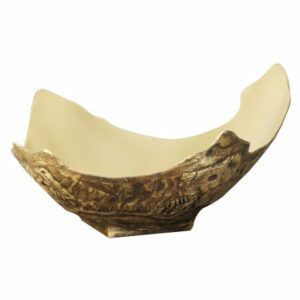 Boat Style Cast Bronze Sink is a beautiful metallic cast bronze sink designed in a boat like shape. 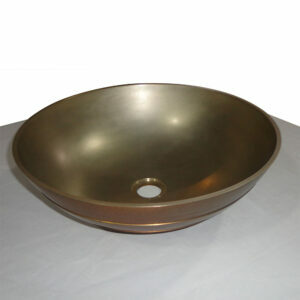 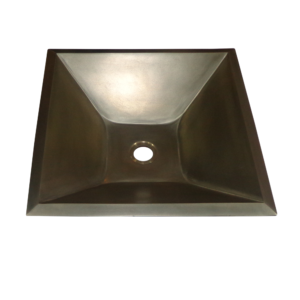 This metallic cast bronze sink is built for counter tops and vanities. 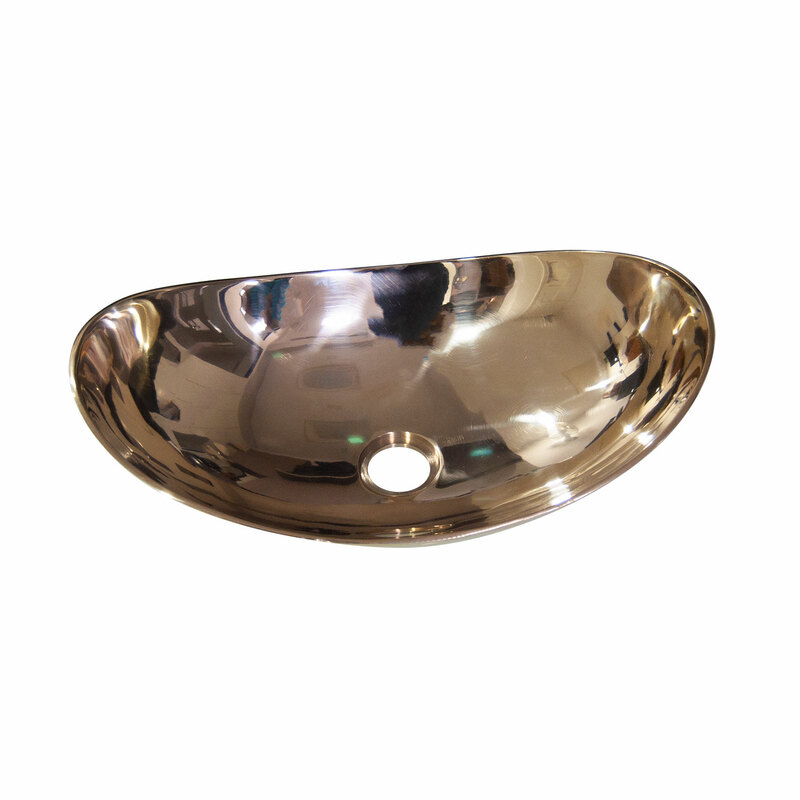 Shiny Bronze finish inside & outside. 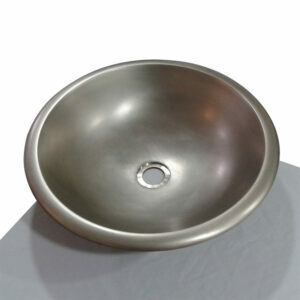 Adorn your home with this beautiful sink.